Tonight’s Kids Party was a Glow in the Dark Disco out at Cornubia for Mia’s UV NEON Disco Party. 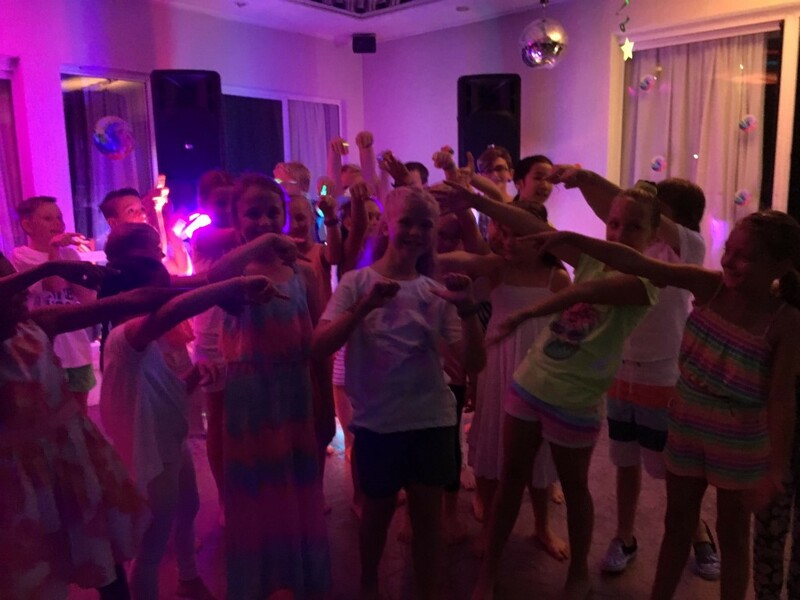 Mia & her mum thought of the idea to throw a disco party, with UV lights so everyone can dance in the dark with a Glow in the Dark Disco with all of their friends present! Dad was busy out the back with Mum hanging up decorations when I arrived – including some really cool whirly birds that were colored in different colored paper. I started setting up – and putting up all the lights and speakers while everyone slowly started to arrive. Our UV lights are great for Glow in the Dark Disco’s because they are small, lightweight and portable and dont require bulky setups or for small/confined areas – and of course – the main focus – it makes everything all Glow in the Dark / Ultra-violet looking freakishly cool! The start of the night started off a little bit slow with kids still arriving and getting used to everything – but then after about 10-15minutes and a few ice breaker games – the kids were well underway. We got the kids to get into some games where they had to act a few things out – try on some different items and interact with their friends and then it was back to singing their favourite songs – and of course doing the Nae Nae & Gangnam Style as well. We even threw in the chicken dance in there as well! I’m pretty sure the entire neighborhood of Cornubia heard us, as it was a pretty open space – so they got to enjoy 2 hours of solid music & Top 40 Hits! It was Lots of fun – and the kids looked really cool in their Glow in the Dark outfits. 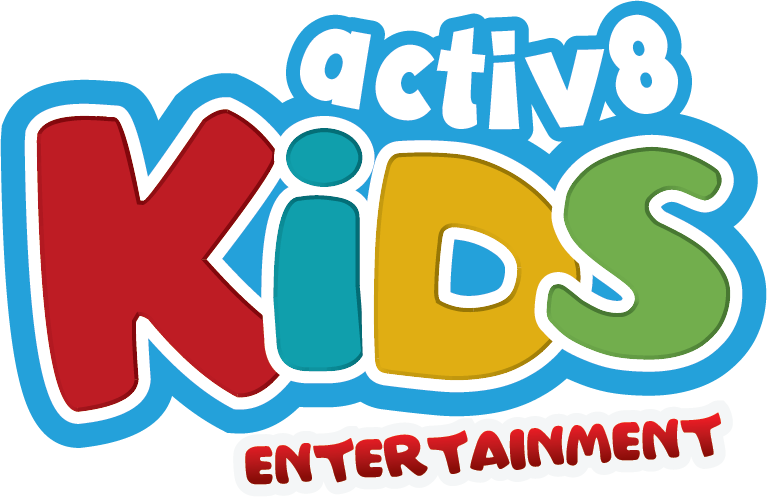 © 2019 Kids Disco Parties, School Disco's & Young Adults.